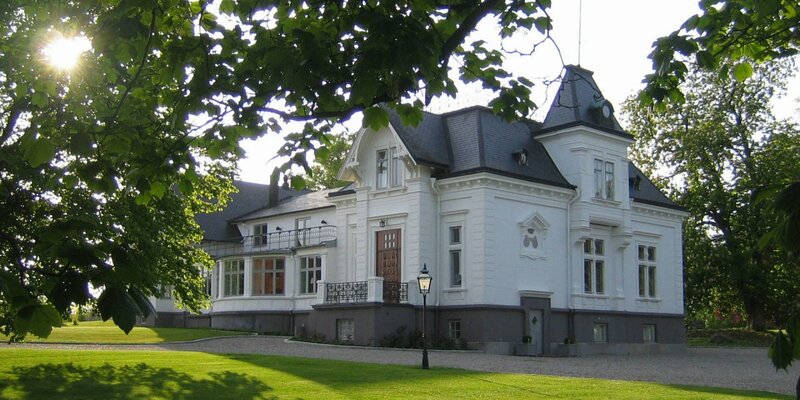 The Bjärsjöholm castle is dating back to the 16th century. 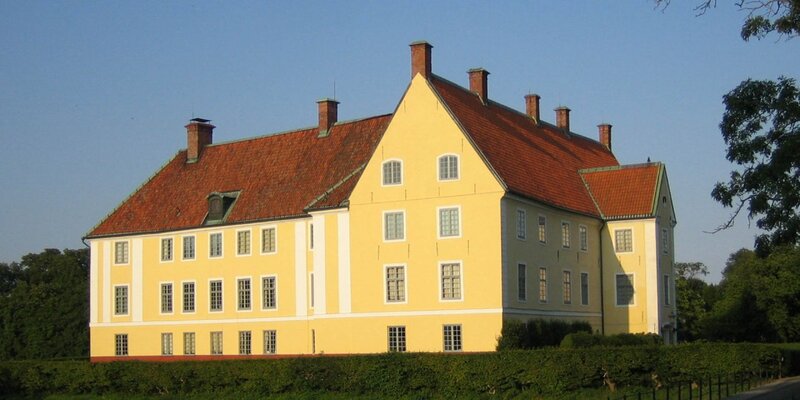 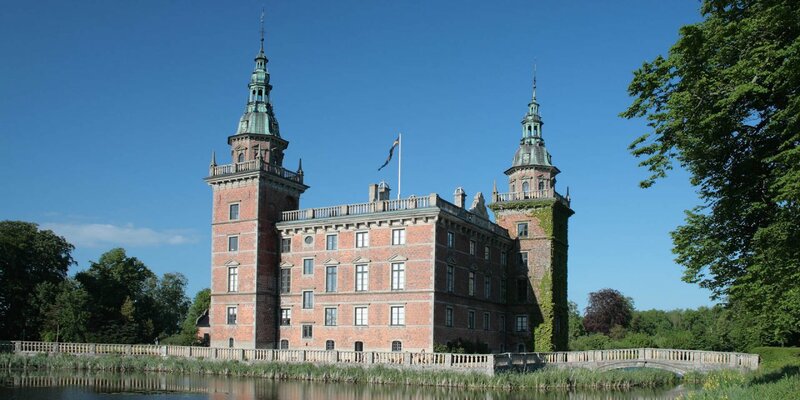 It is located near the small village of Bjäresjö, a few kilometers north of the Ystad. 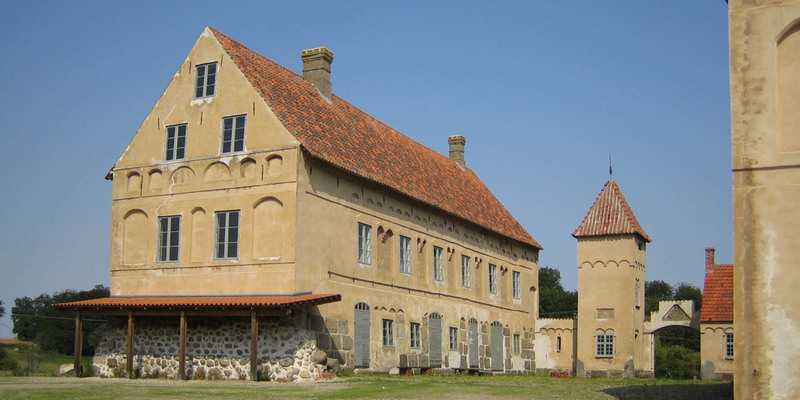 Bjärsjöholm was abandoned in the 19th century, but was completely restored in the mid-1990s and is a protected building today.